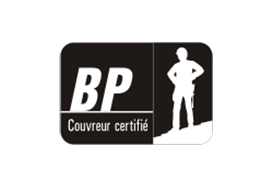 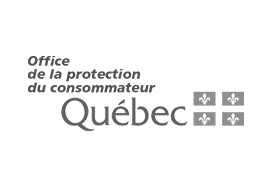 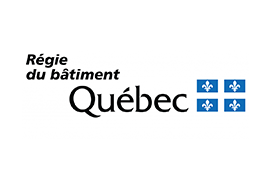 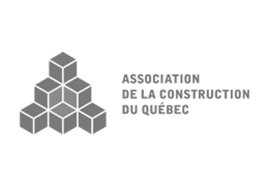 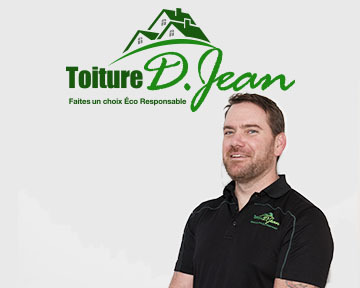 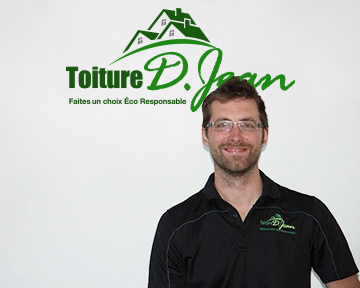 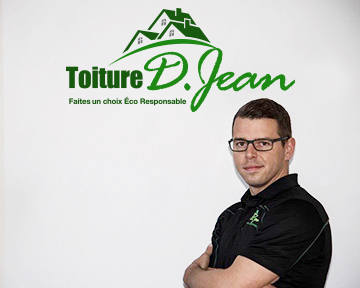 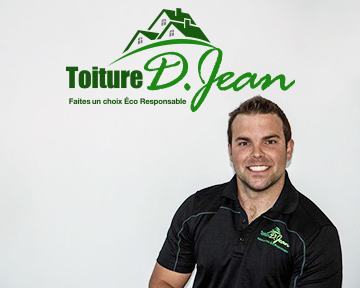 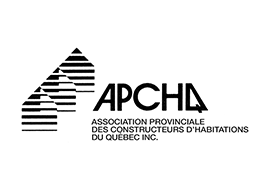 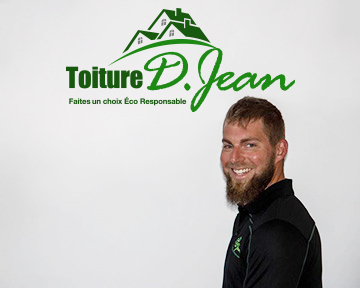 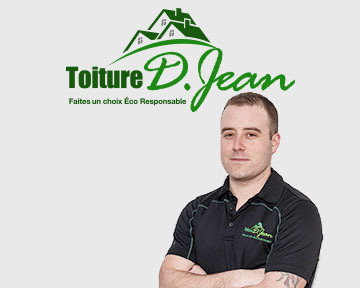 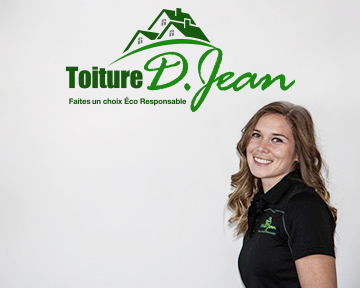 Approved by Emploi-Québec, Toiture D. Jean ensures that it meets the highest standards in its field of activity by using continuous training and the latest technological advances in roof recovery and attic insulation. 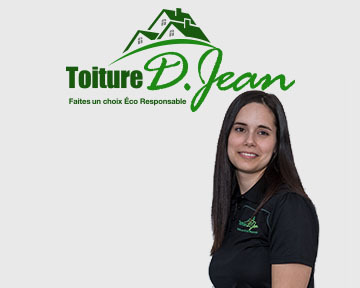 Over the years, the company has developed its expertise and knowledge while still showing the greatest respect for the environment. 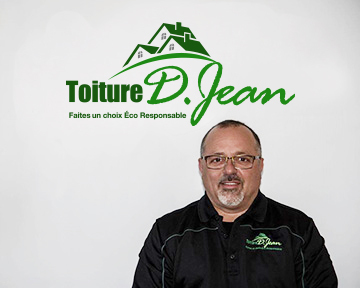 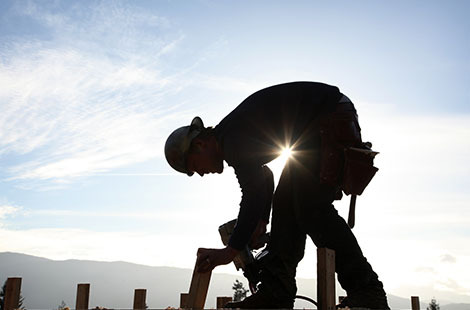 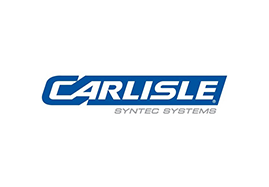 Providing personalized service and personnel who are highly qualified in installation and roof repairs using environmental friendly materials and the best processes on the market to ensure maximum performance.